Look Cool & Stay Cool! All while Protecting You, Your Family, and Your Vehicle! The film we use on our customers' cars is the highest quality. We provide manufacturer´s lifetime warranty. 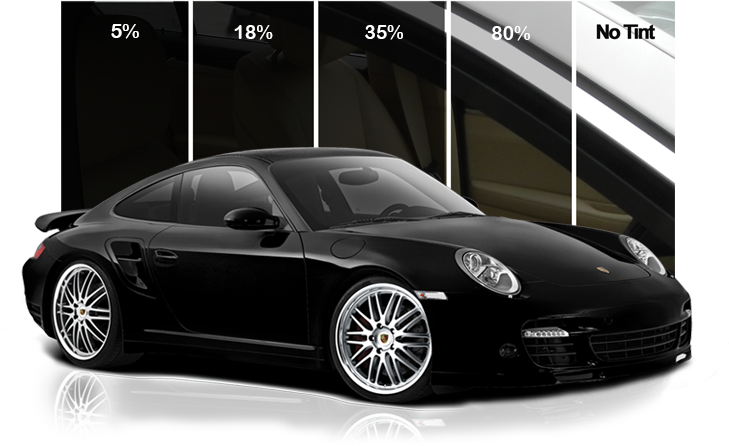 Give your car the essence of protection with quality window film and professional tint installation. Guard your skin and keep your cabin cooler at the same time you give your car a luxury look.